With this Real Touch Gundam Marker, you can blur the effects of other Real Touch colors together to create a more natural weathering effect! This is a water-based marker, so you can weather the parts without affecting the base. A pack of 6 easy to use paint markers that come in a variety of colors for use on Gundam models and other plastic model kits featuring colors used in Gundam Seed. 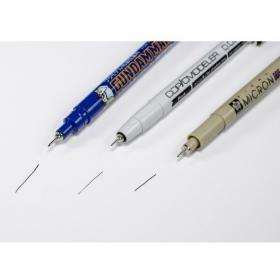 A pack of 6 Real Touch Gundam Markers for providing a very nice, subtle touch of detail for your completed model kits. Meant for reproducing weathering effects like grime, battle damage, stains, and also for panel lining. Convenient set for realistic weathering and smudging painting effects. This is a set of water-based wipe off type markers. Five color markers including Grey-1, Grey-2, Blue-1, Red-1, and Orange-1, with a colorless blender make the set of six. 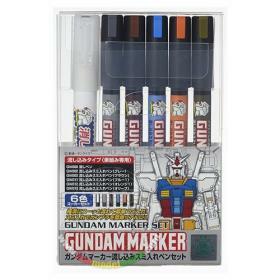 A pack of 6 Real Touch Gundam Markers for providing a realistic weathering and smudging painting effects. Subtle touch of detail for your completed model kits. Meant for reproducing weathering effects like grime, battle damage, stains, and also for panel lining. This is a set of water-based wipe off type markers. After painted on the surface, rub with a cotton bud and the paint will become an authentic smudged texture. 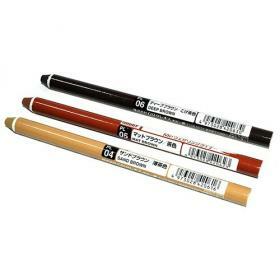 A pack of 6 easy to use paint markers that come in a variety of colors for use on Gundam models and other plastic model kits. 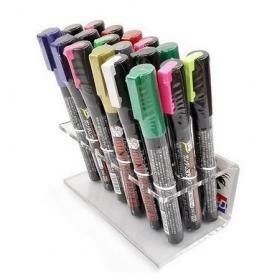 Six marker set. 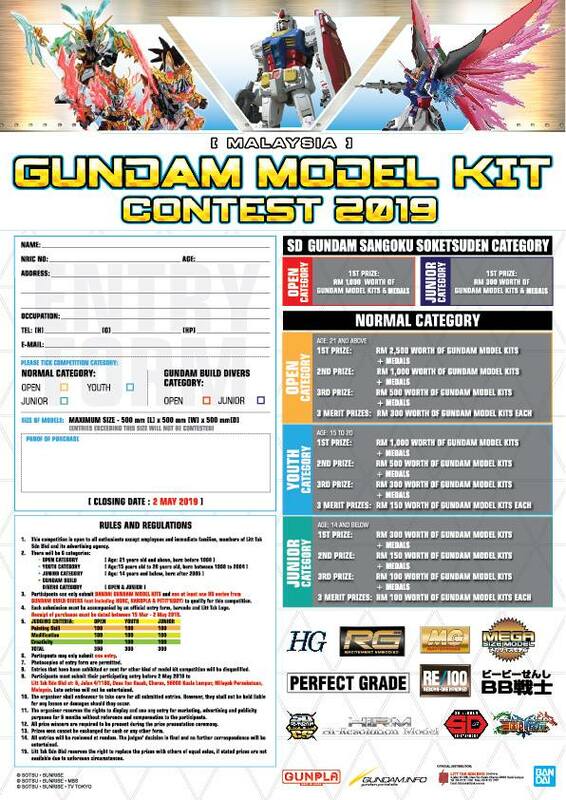 Includes GM166 Gundam New White, GM167 Gundam Red Gold, GM168 Gundam Light Blue, GM169 Gundam Purple, GM170 Gundam Titan's Blue, and GM171 Char Pink 2. Bright purple marker. You can use it for Hi-Î½Gundam.